His story told through Lego! FOLLOW ALONG IN CAUSES FOR SAINTHOOD! Five African American candidates are being supported for sainthood by a concerted effort announced in July 2018. 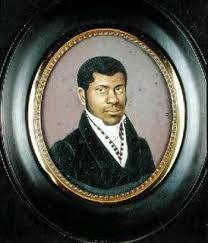 ​Although the Church has saints of African descent, it has no black American saints. A new resource center at Xavier University in New Orleans will be established to facilitate research on these candidates and other black Catholics. These three are at the first level of the process, that a diocesan tribunal recognizes that they lived lives of "heroic virtue:"
The next level, beatification, generally requires documentation of one miracle (except in the case of a martyr). Canonization, the fourth level, requires two miracles. Julia Greeley became known as Denver’s Angel of Charity for her support of poor families. DOWNLOAD a PDF with biography, timeline, and prayer. 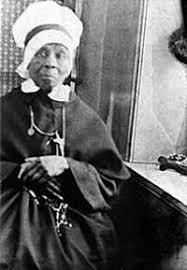 Henriette Delille founded Sisters of the Holy Family, a religious order based in New Orleans. 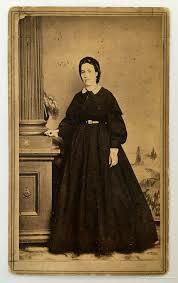 Mary Elizabeth Lange founded the Oblate Sisters of Providence in Baltimore. Pierre Toussaint was a hairdresser to prominent New Yorkers who lived an extraordinary life devoted to charity. 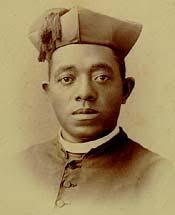 Augustus Tolton was an American priest who had to train in Rome because no U.S. seminary would take him. DOWNLOAD a PDFwith biography, timeline, and prayer. Borrow this book for children from the Diocesan Library. It is an exciting graphic journey through Fr. 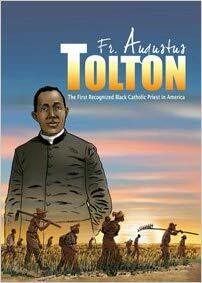 Tolton's life that will captivate readers of varied ages. To buy this book, visit the publisher, Liturgy Training Publications. 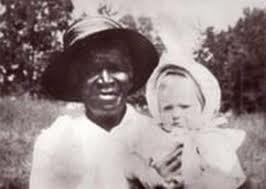 Sr. Thea Bowman is on her way to being named a saint. 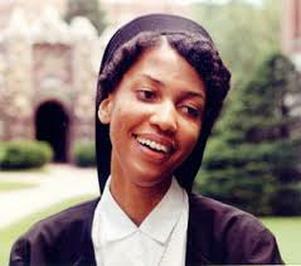 ​The United States Bishops endorsed the sainthood cause of Sister Thea Bowman on Nov. 14, 2018, during their fall assembly in Baltimore. CLICK HERE for the website dedicated to her cause for canonization. CLICK HERE for her page on the website of her order, Franciscan Sisters of Perpetual Adoration, with a bio, and links to prayer card, photos, and art. 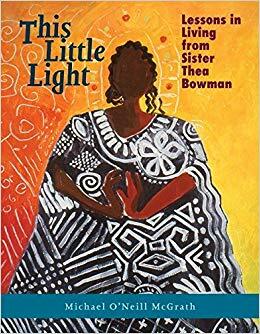 ​Chronicles the life of Thea Bowman, describing her childhood in Mississippi during the civil rights era, her life in a Catholic convent in Wisconsin, and her efforts to fight prejudice and human sadness before her death in 1990. ​Offers guidance on dying and living through the descriptions of the lives and virtues of nine inspirational men and women, including Joseph Bernardin, Thea Bowman, Etty Hillesum, Jonathan Daniels, and Dietrich Bonhoeffer. How does a person get named a saint? HERE IS a brief and direct answer to the question from Franciscan Fr. Jack Wentz. ​for videos for all age groups ​that bring saints stories to life. CLICK HERE for a list by Fr. 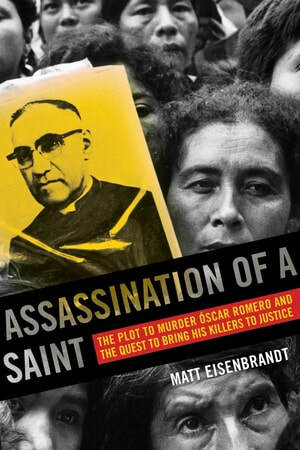 Jim Martin, SJ, of "Top Ten Movies about the Saints." 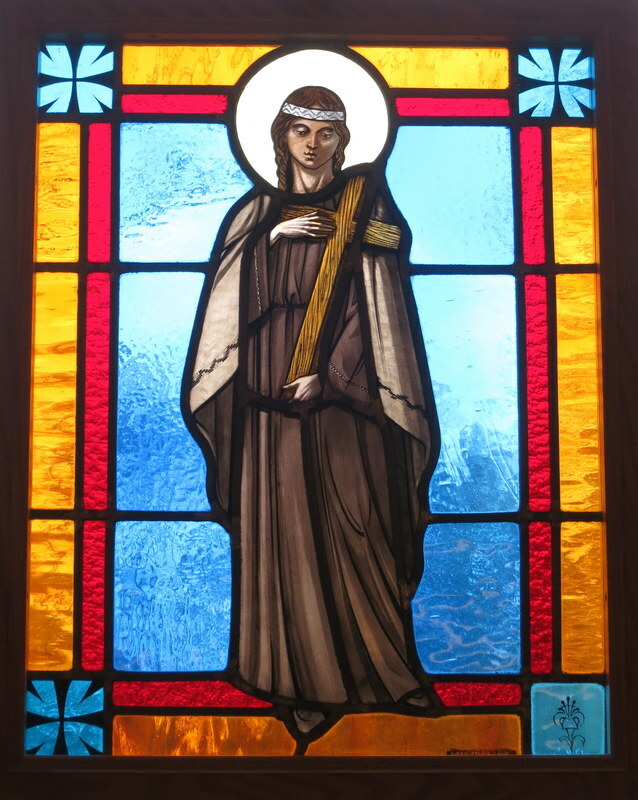 CLICK HERE for the Saint of the Day page on Franciscan Media. CLICK HERE for the Saint of the Day page on Vatican News. CLICK HERE to Pray with Today's Saint on FaithND from the University of Notre Dame. CLICK HERE for the Saints Resource site from RCL Benziger. 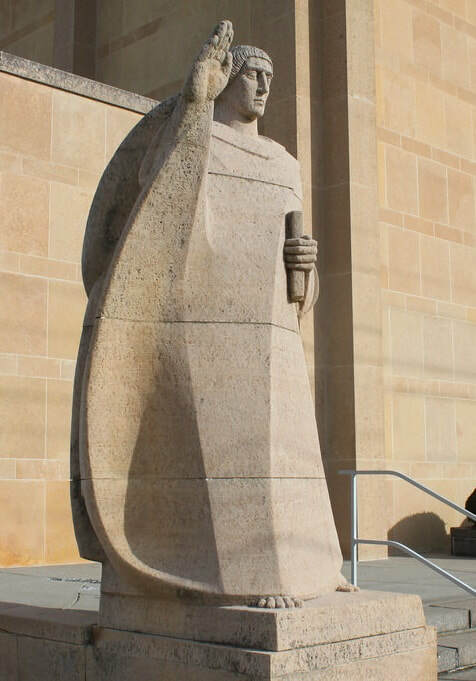 ​patron saint of the Diocese of Youngstown. CLICK HERE for a Mary scripture quest activity from Sadlier. CLICK HERE for the Marian Resources page from Loyola Press. CLICK HERE for the amazing "All About Mary" website from the University of Dayton. It gives access to art, film, symbols, music, and much more about Mary. 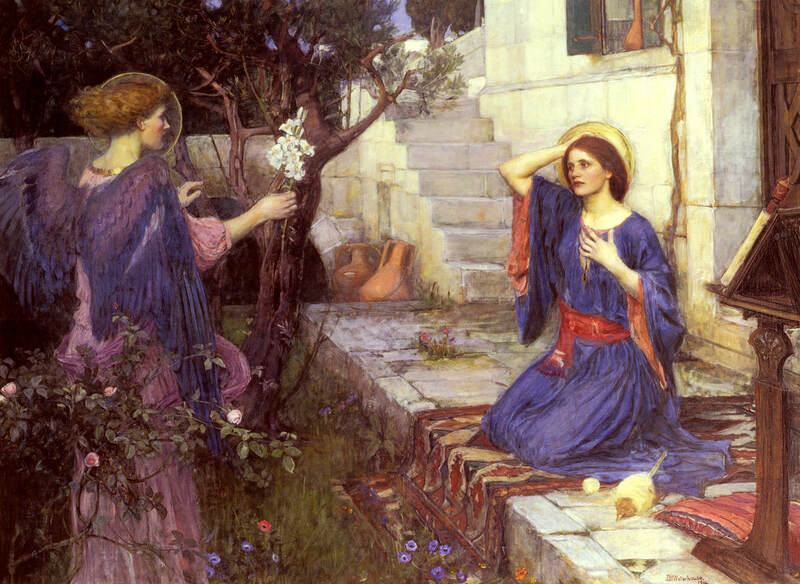 CLICK HERE for good ideas from Loyola Press to lead children in observing the feast of the Annunciation, March 25. Little Rock Scripture Study, 2016. This 3-session bible study for adults from Little Rock Scripture Study explores the key events in the life of Mary, the mother of Jesus. Includes colorful maps, photos, artwork, and questions for group discussion. My Spirit Rejoices: Imagining and Praying the Magnificat with Mary. Let this unique book transport you back to Judea, to the home of Elizabeth and Zechariah, as you imagine Mary’s visitation and prayer. Using historical and biblical background, Alborghetti pieces together a narrative to help you read and pray each verse of the Magnificat. Includes questions for individual and group reflection. 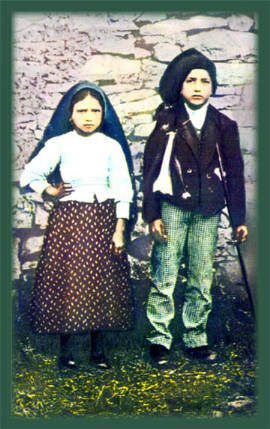 CLICK HERE for ideas to connect with Jacinta and Francisco Marto, the younger Fatima saints, commemorated on February 20. 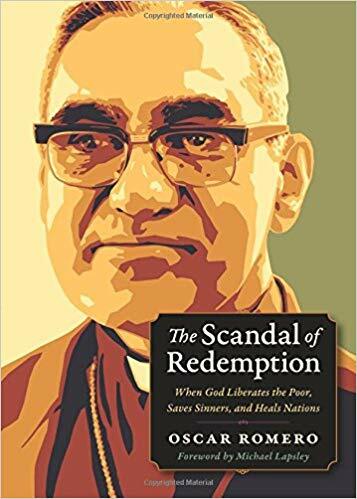 The Diocesan Library has the movie Romero, a powerful look at the transformation of the Archbishop from a middle-of-the-road priest to a committed leader for the gospel in El Salvador. The Diocesan Library has these books and more on and by Archbishop Romero. CLICK HERE for good ideas to lead children in observing this feast. 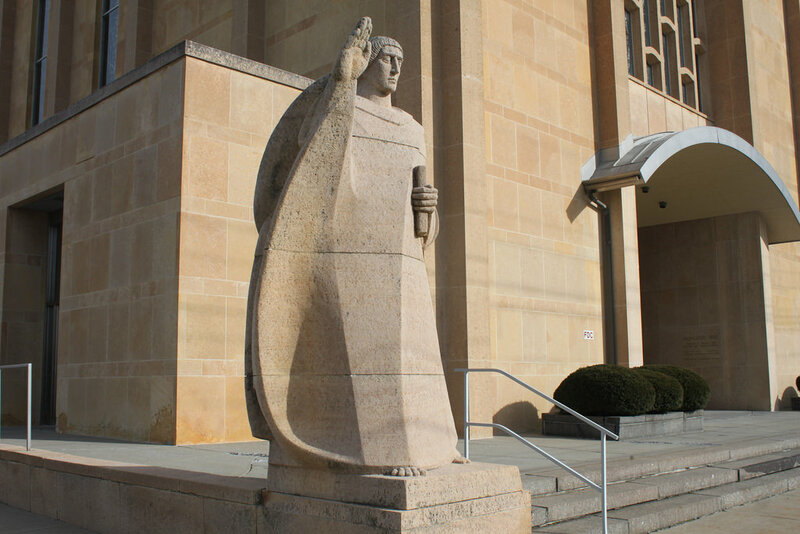 CLICK HERE to learn more about Columba, and for lessons for grades k-12, and an intergenerational session on the patron saint of the Diocese of Youngstown. 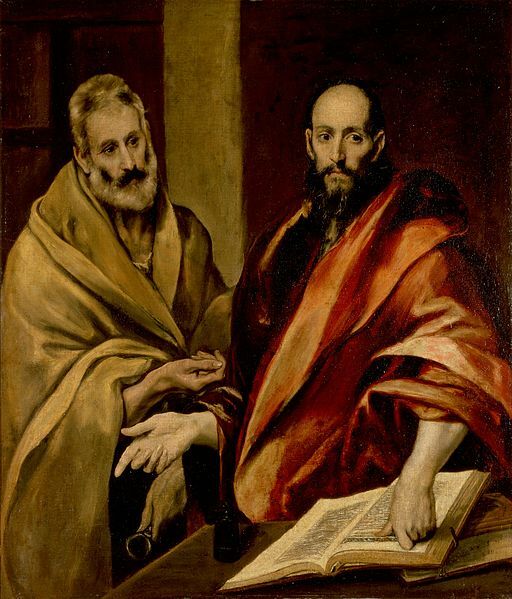 CLICK HERE for elementary and intermediate activities from Sadlier Connect about St. Peter. CLICK HERE for RCL background information on St. Paul. CLICK HERE for a play script from Loyola Press about The Lily of the Mohawks. 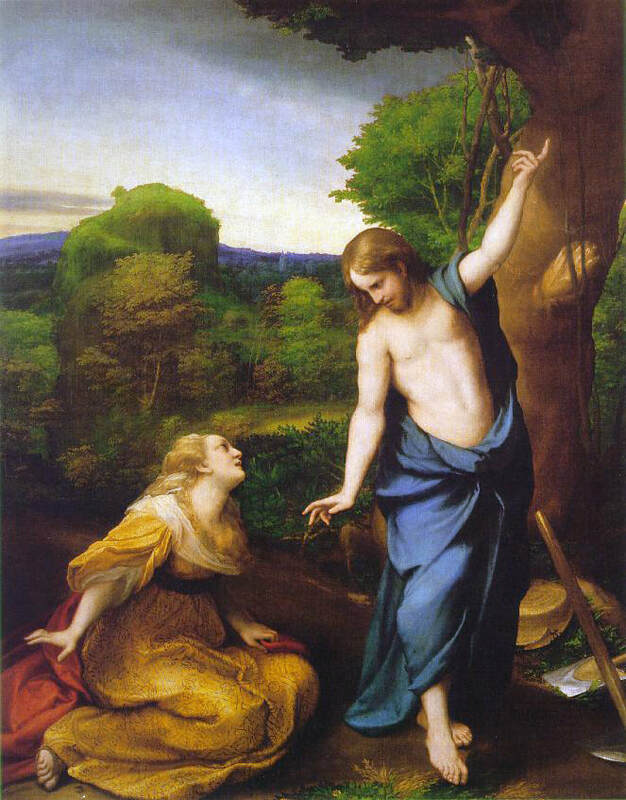 CLICK HERE for scripture-based learning and activities on Mary Magdalene. CLICK HERE for a clear understanding of what we know about Mary. CLICK HERE for a free poster and booklet on St. Ignatius of Loyola from...you guessed it...Loyola Press! 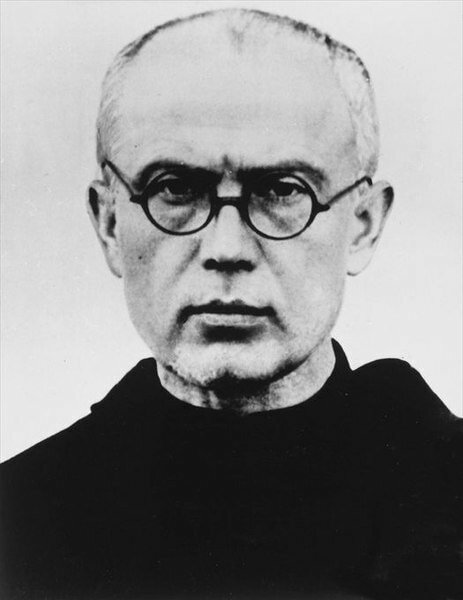 CLICK HERE for "9 Things to Know about St. Maximilian Kolbe." 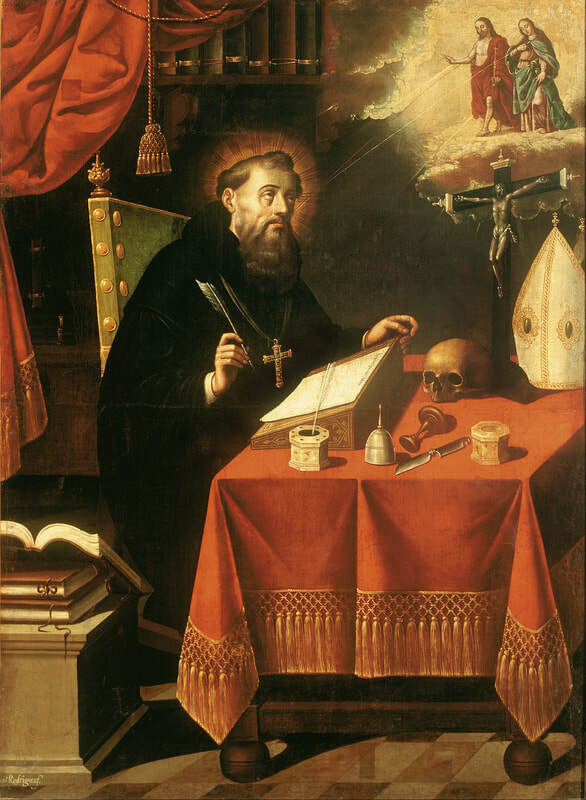 CLICK HERE for a brief but meaningful introduction, "Who was St. Augustine and Why Should I Care?" ​Paul VI was born Giovanni Battista Montini in 1897. He died at the papal residence of Castelgandolfo on August 6th 1978, after being pope for 15 years. At a General Audience on March 16th 1966, he explained that “holiness is within everyone’s reach” and that we only need two elements in order to become saints: "the grace of God and good will". -from the Vatican News article on the announcement of his canonization. For the whole article, CLICK HERE. 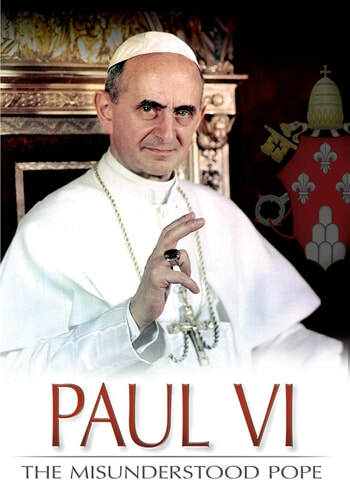 The Diocesan Library has the movie Paul VI: The Misunderstood Pope, a documentary on the pope who closed the Second Vatican Council, steered the Church in the midst of the European turmoil of 1968, and was the first pope to speak to the United Nation. ​"He managed to complete the Council without dividing the Church. He reformed the Roman Curia without alienating it. He practiced ecumenism without impairing Catholic identity." Saints and Their Symbols: Recognizing Saints in Art and in Popular Images. Images that tell the story of salvation illustrate saints in various scenes which are often depicted by an emblem or icon. It used to be that we knew enough about the saints to recognize them in images or artworks without much trouble, but it is becoming a struggle. Saints and Their Symbols is a solution. It is a guide for recognizing and understanding the saints. This text explains such things as why so many of the saints appear in images with Jesus and the Virgin Mary, yet remain unnamed, which symbols are associated with each saint, and what their roles were in Christian salvation. With full-color images and biographical information about the saints, it is a work of popular religious culture and anthropology. Blessed Among Us: Day by Day with Saintly Witnesses. Ellsberg, Robert. Since the early centuries, Christians have held up the saints as models of living the Gospel of Jesus Christ. 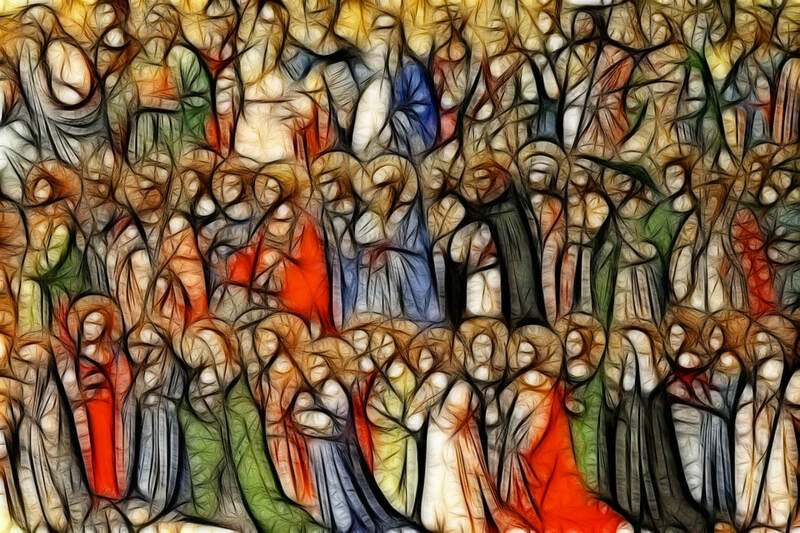 While the church officially recognizes a relatively small number of saints, the actual roster is infinitely wider. Blessed Among Us explores this eclectic "cloud of witnesses"—lay and religious, single and married, canonized and not, and even non-Christians whose faith and wisdom may illuminate our path. Brought to life in the evocative storytelling of Robert Ellsberg, they inspire the moral imagination and give witness to the myriad ways of holiness. In two stories per day for a full calendar year, Ellsberg sketches figures from biblical times to the present age and from all corners of this world—ordinary figures whose extraordinary lives point to the new age in the world to come.